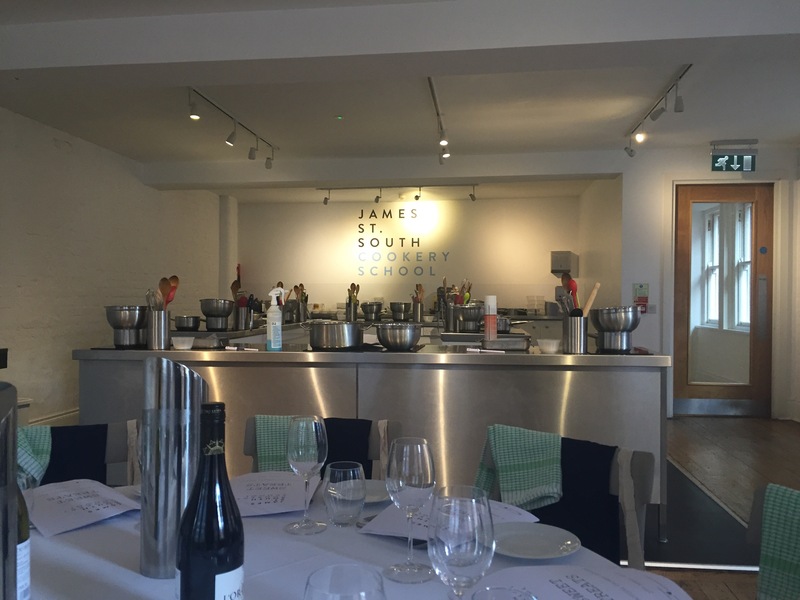 I was recently given a voucher for James Street South as a present and was pleased to see that it could be used against the restaurant’s cookery school. 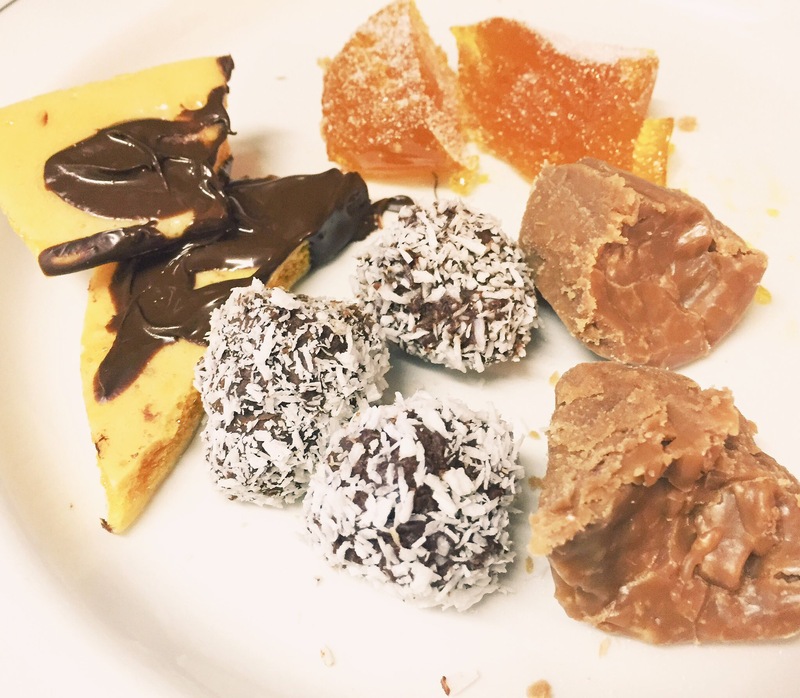 I wanted to improve my dessert-making skills (something I openly admit I’m not very good at!) 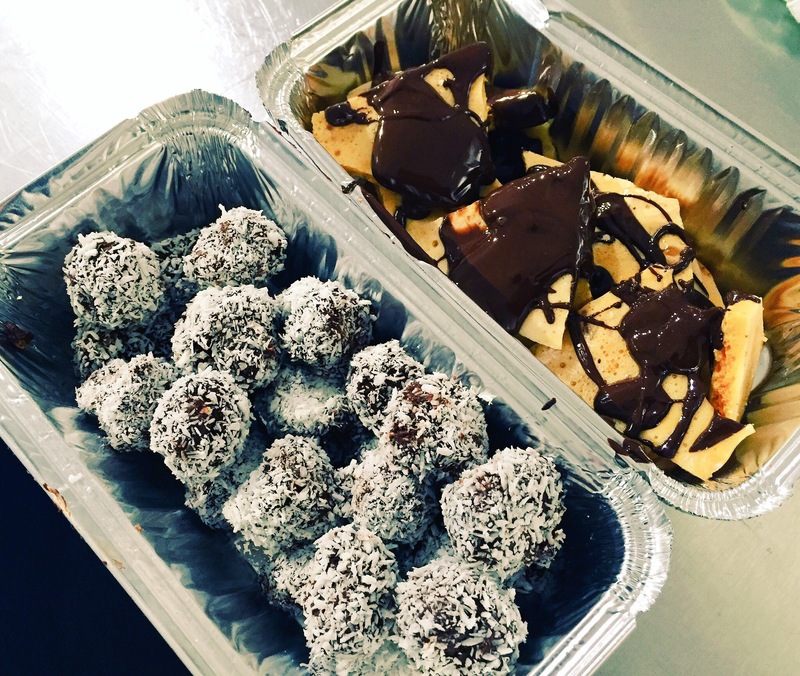 and so booked myself into the ‘Sweet Treats’ class. I booked back in January and the next available class wasn’t until April so places are snapped up quickly. The cookery school is based just above the Bar and Grill and hosts a couple of classes a week- everything from bread classes, Italian classes, curry classes, cocktail classes, BBQ classes and the one I had booked, baking and desserts. 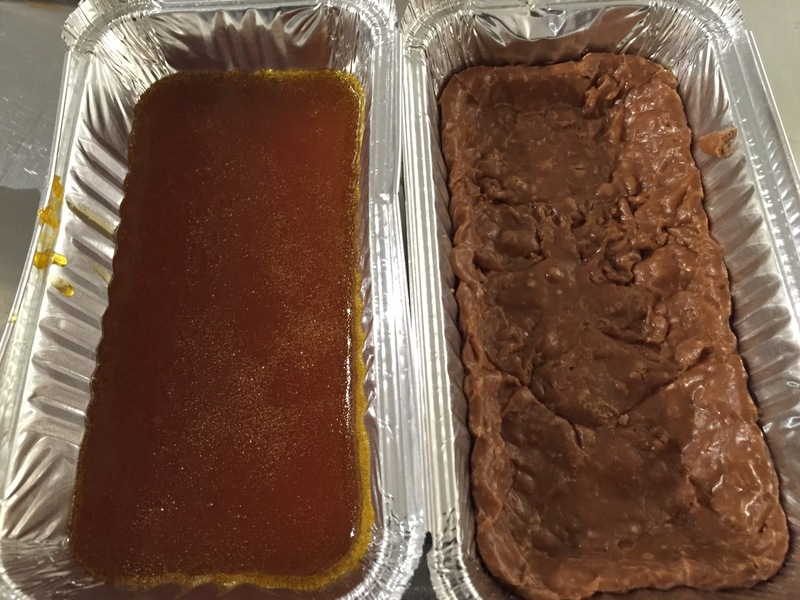 We had an recipe book which gave how much of each ingredient we need to make the dessert again ourselves, but for handiness on the night, our ingredients were already weighed out for us – so it was just a matter of following David’s instructions. Normally for the classes which involve making meals, you sit down and eat each course after it’s made, but because we were making the treats to take home, we were treated to a nice snack of breads, prosciutto and cheeses, served with wine, during a break in between baking. Lovely! I had a fantastic night and never felt like I didn’t know what I was doing. David stood in the middle of us all and kept us right. He was attentive and helpful and I can honestly say I loved every minute! The class costs £65 mid-week (which includes your three course meal) and lasts three hours. Groups are never more than 12 people so the chef can really keep a watchful eye on everyone. Can’t wait to try out some of the other classes!